And we dont necessarily mean in the beauty therapy type way! 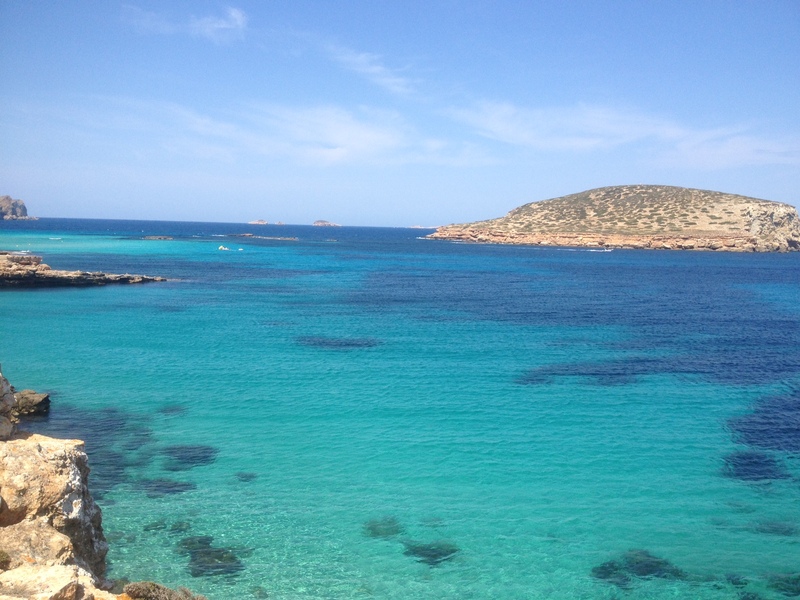 After a fab meeting today with another of Ibizas therapists…an eyelash technician in actual fact….I had to stop and take a picture of this beautiful view. Only a 10 min drive away from Glam HQ and youre amongst breathtaking scenery like this! Which lead me to think about the extremes of this wonderful place that calls many of us back, year on year. You can ‘do’ Ibiza in many ways. Perhaps the better known, to blow a whole heap of money in the islands most exclusive haunts….KM5, Lio, Blue Marlin and feel like a VIP Celeb for a week. Then there is the hippy chic way, book yourself into a retreat and detox for a week, practicing your downward dog returning home feeling refreshed and revitalised.